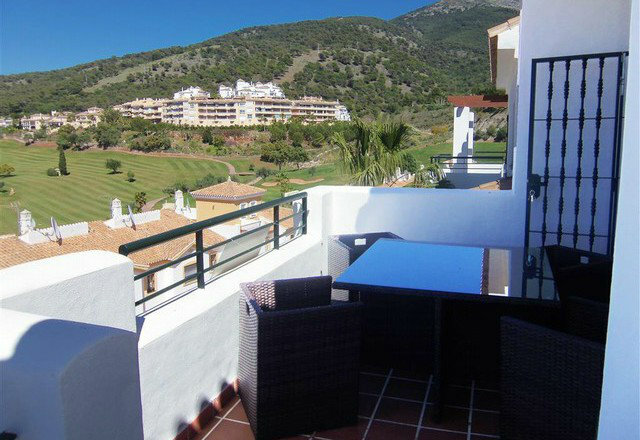 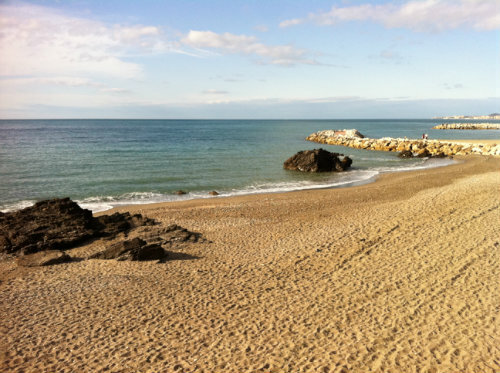 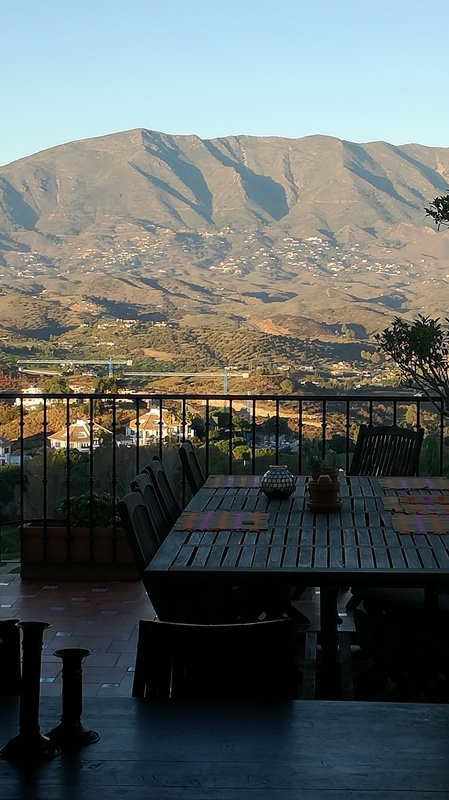 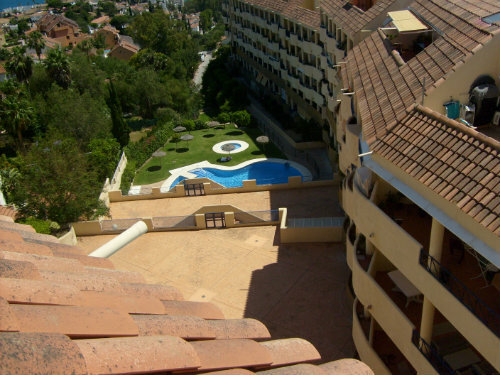 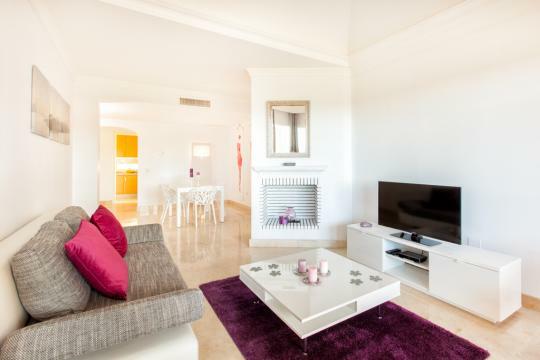 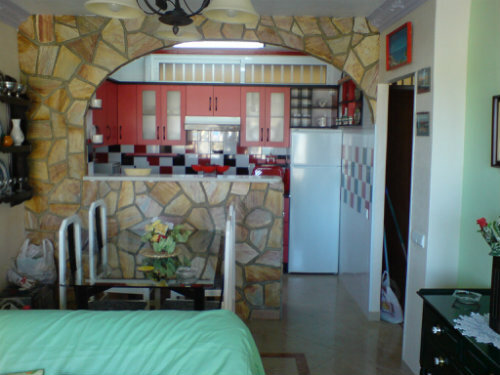 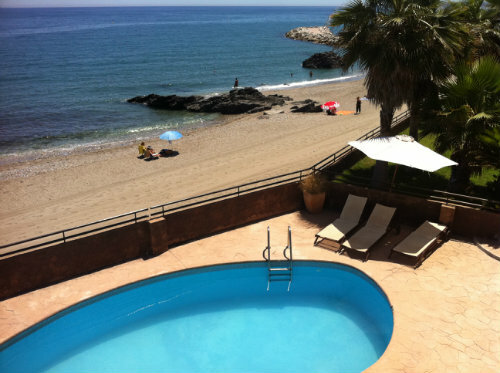 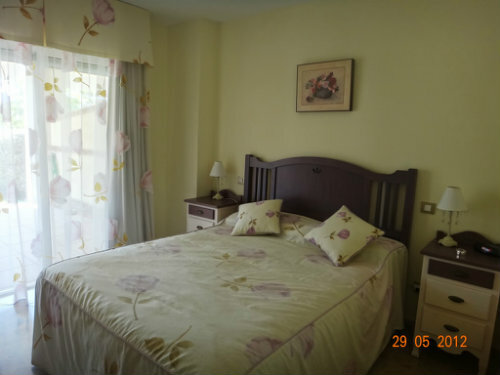 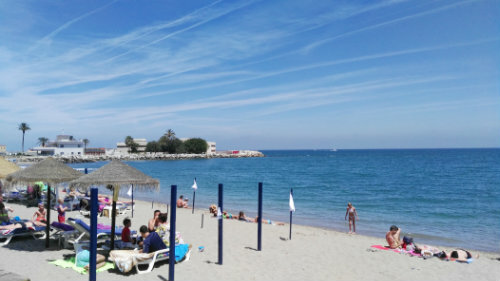 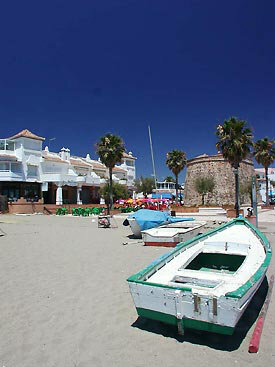 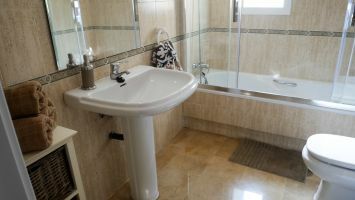 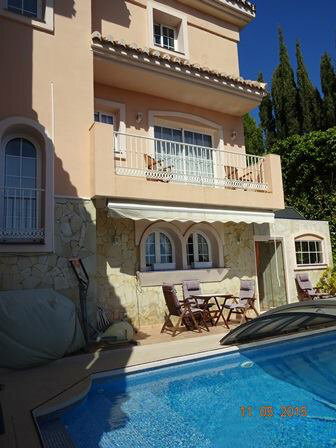 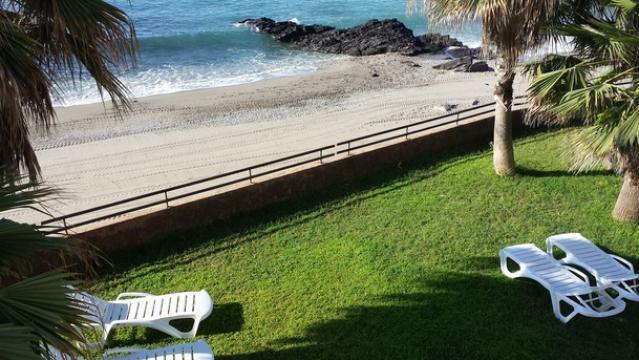 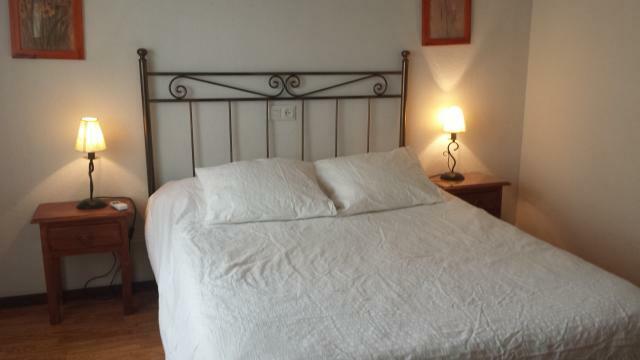 "Nice 2 bedroom / 2 bathroom apartment for rent in La Cala de Mijas. 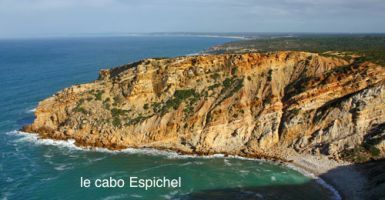 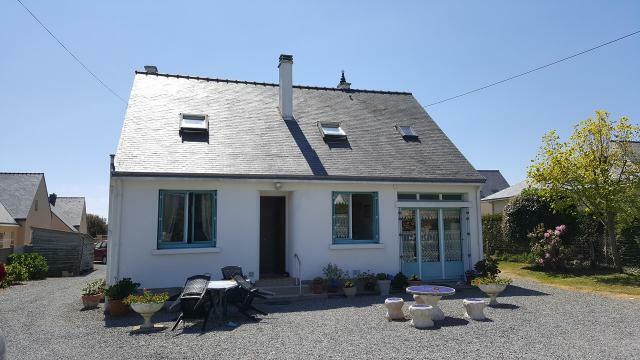 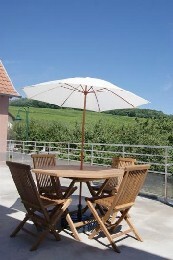 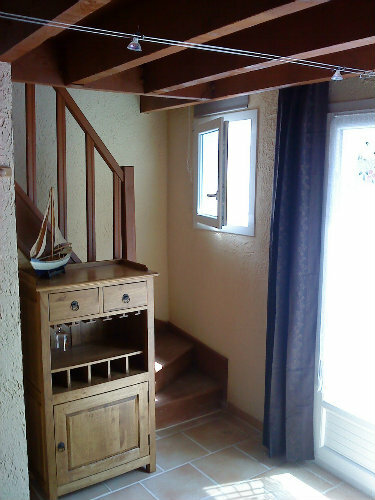 Starting from € 450.00 per week in low season! 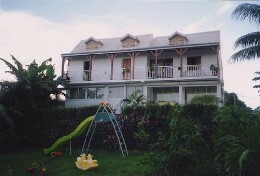 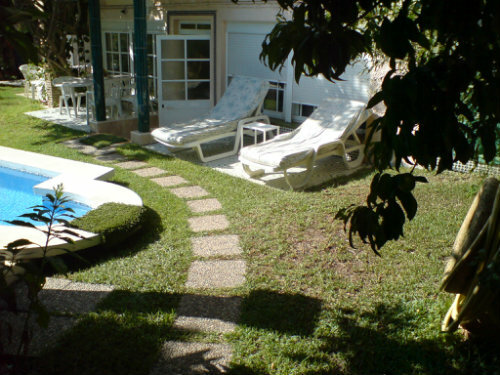 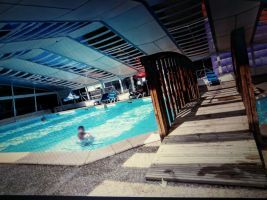 Located on the ground floor, 500 meters from the beach, in the center and swimming pool in the complex."